Action Definition - What Does Action Mean? 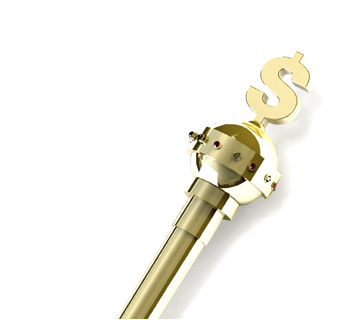 What does the term "action" mean in the world of sports betting? What is the definition of the term "action"? 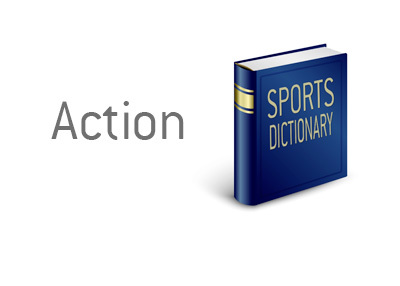 In sports betting, "action" simply refers to a wager that has been placed on a game. For instance - let's say that your favourite team is playing in the Champions League final. You have a bunch of friends over to watch and you want to bet $100 on the outcome. You could say to your friends, "Hey - does anyone want some action on this game? Who wants to take Juventus? I'll give you 2-1 odds". If somebody decides to take this bet, you would have some "action". Let's say that you are watching a NFL game. You decide that you really like the Broncos to beat the Seahawks and you want to wager some money on the game. You ask your friend to recommend an online sports book as you really want some "action" on the game. He tells you about his favourite book (William Hill) so you sign up for an account and place a wager. You wanted to make a bet on the game and William Hill gave you "action."